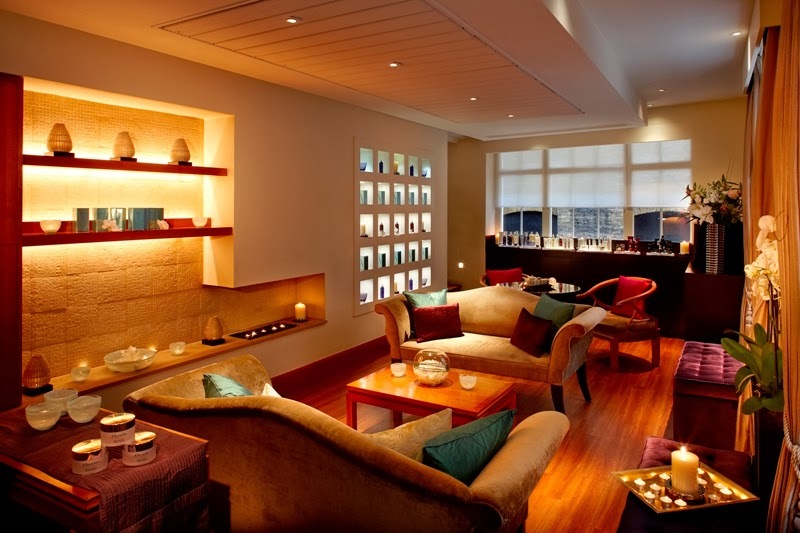 Elemis is the leading luxury British Spa brand. 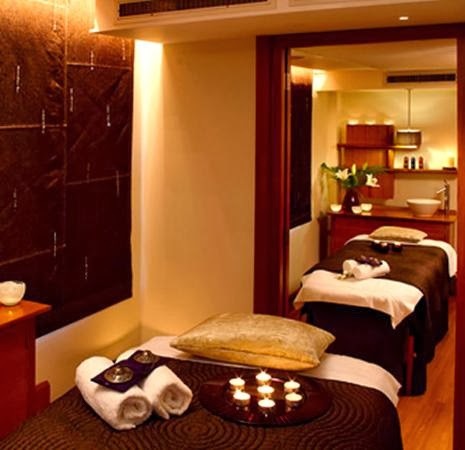 My dream is to go to their flagship spa in London's Mayfair. 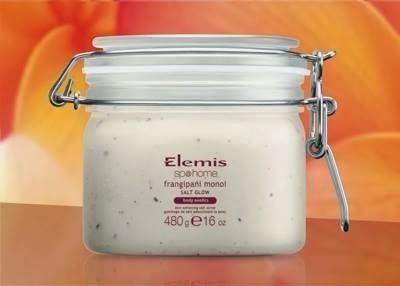 I've had an Elemis facial and a Lime and ginger body salt scrub before.......pure bliss, enough said! I've always had combination skin with the dreaded shiny T-zone and bloomin spots in adulthood, whats that all about?? 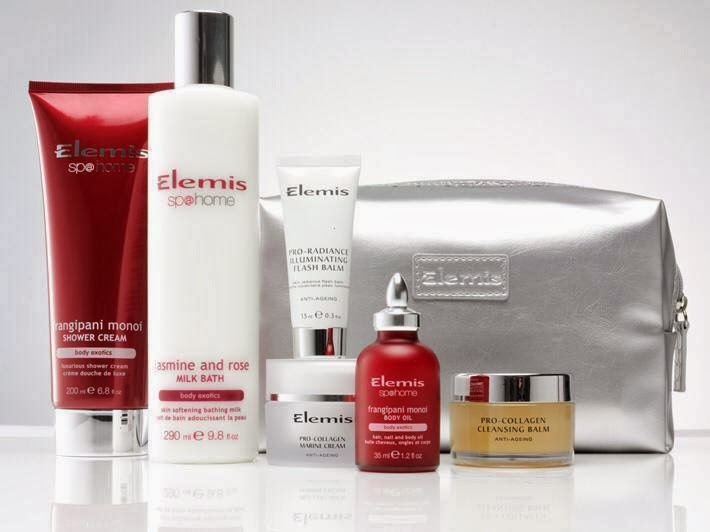 I used Liz earle products for at least 10 years and was flicking through the TV channels, as you do, came across QVC and they were selling an Elemis starter kit in a gorgeous bag which grabbed my attention straight away. Just had to have it. Now, three years on, I am one very happy customer. Don't get me wrong, they are not a cheap brand but you get what you pay for, right? Worth every penny and boy have I spent a lot of pennies over these last three years! 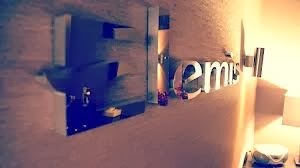 Now I also have a secret ( think husband may not know about) cupboard stocked up with lots of other Elemis goodies, well a girl can't run out can she. Take a peek at some of my fave's. 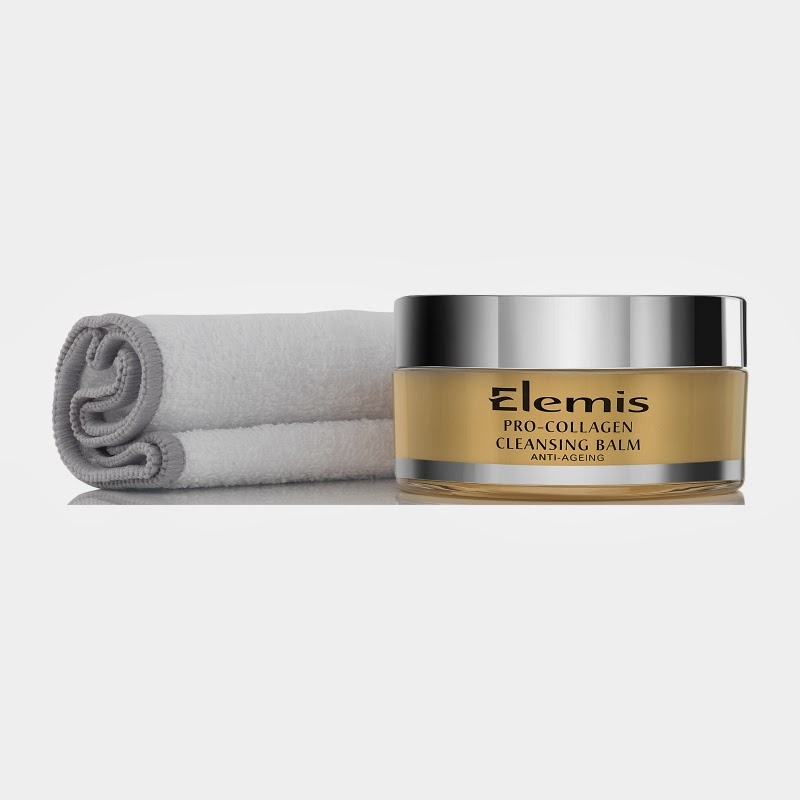 This is my current cleanser of choice, the Pro collagen cleansing balm. Heaven in a pot. 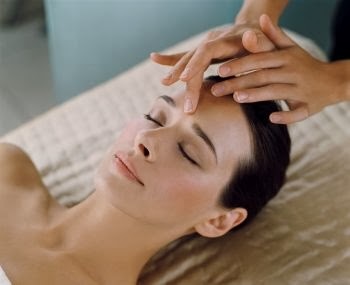 It's so luxurious it's like a spa treatment at home. I LOVE IT. I find this is THE best facial exfoliator around. Use it twice a week, it's magical. If you don't mind a mechanical exfoliator, try it, if not try the Papaya Enzyme peel, no grainy bits or rubbing required with this one. This body oil is so exquisite, it leaves your skin with a glorious soft sheen and the smell, ooooh the smell, when you put it on you feel like you're drifting away to a Polynesian island surrounded with frangipani flowers. It's multi functional too, great for skin, hair, nails and much more. And this... 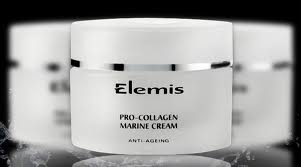 Pro collagen Marine Cream, just read the reviews and the check out the awards. Have to have the Frangipani salt scrub to go with the body oil, although not sure when I will ever get this as it's quite costly, but Mr C, it will last for a very long time I promise! 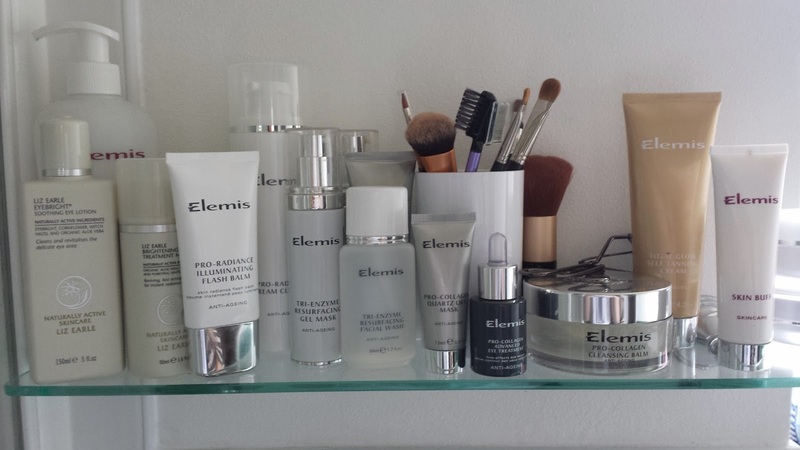 Ok, so I think you get the idea that I am in lurve with everything Elemis. I would be happy if someone gave me any item whatsoever as a gift, oops there goes another hint! I actually now purchase most of my items via QVC beacause they have fantastic TSV's where they sometimes offer easy pay options. It's a great idea and allows me to often buy two of the item on offer, naughty naughty! You won't find this spa brand on the high street but you can purchase all items online at Time to Spa where you will find some amazing offers. 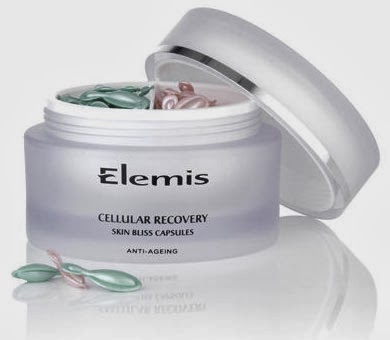 Click here to visit the Time to Spa website or go to the Elemis website to read their philosophy and get all the gen on this multi award winning brand. Mmmm.... 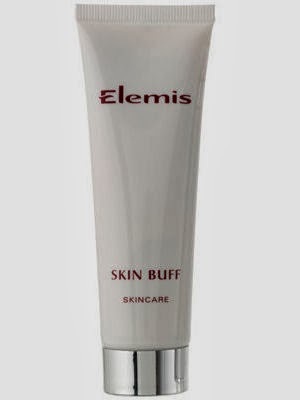 I think I'm selling it so well I should be an official Elemis tester. Oh that would be such a tough job! See you there at midnight and I will report back when mine arrives.